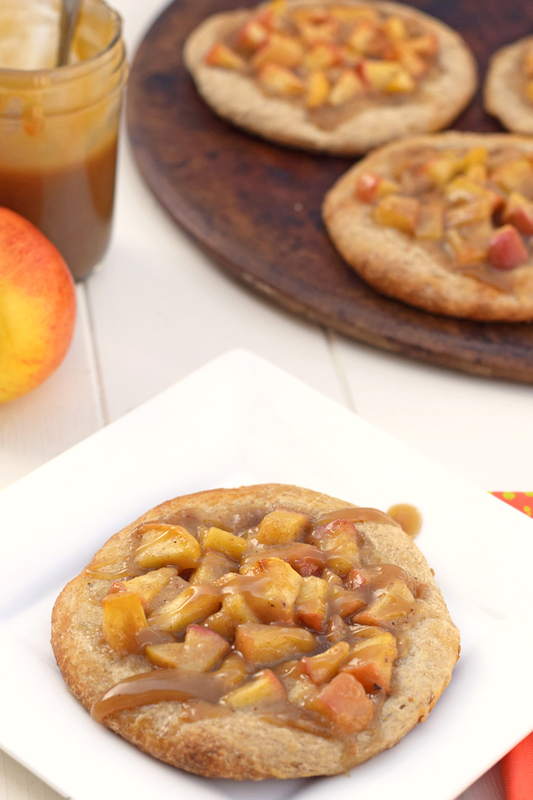 Mini Caramel Apple Dessert Pizzas: The whole family will love this quick, easy, healthy, and kid friendly fall dessert. I LOVE the fall!! Beautiful color on the trees, cooler weather, apples, cinnamon, and warm gooey desserts. It’s definitely my favorite time of year and I’m excited to be over on the Rhodes Kids Blog today sharing this perfect fall recipe for quick and easy mini caramel apple dessert pizzas. 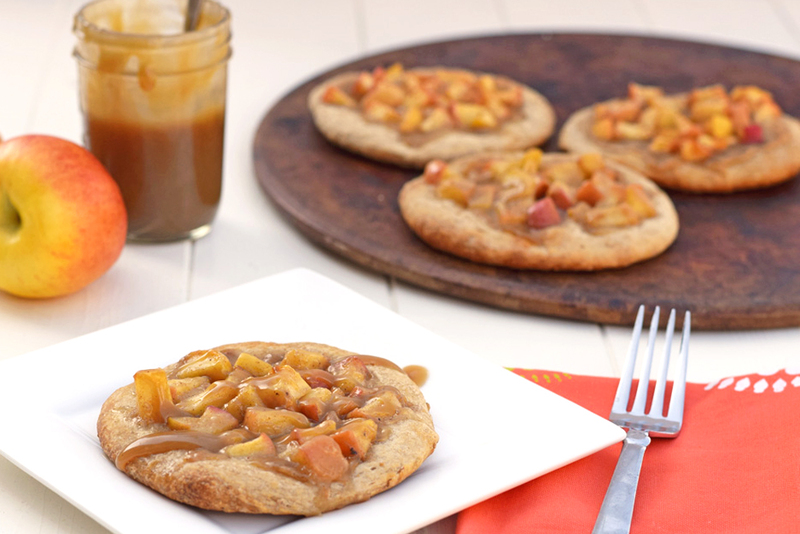 It doesn’t get more fall than caramel, apples, and cinnamon. 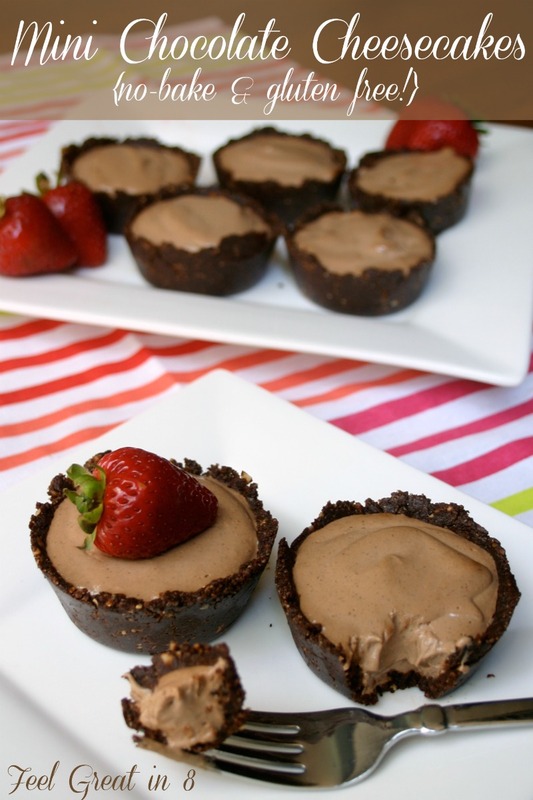 Take them all and make a warm, gooey dessert and you’ve got perfection! 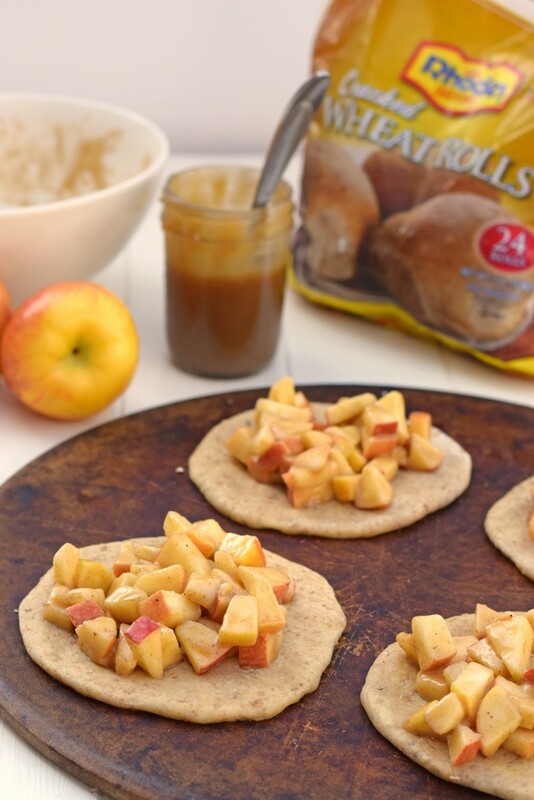 The crusts for these delicious little dessert pizzas are made with the Rhodes Cracked Wheat Rolls. Using the rolls makes the whole process so much quicker and easier than making dough from scratch and even I was surprised at how great they were as a crust. Golden and slightly crispy on the outside and soft on the inside. 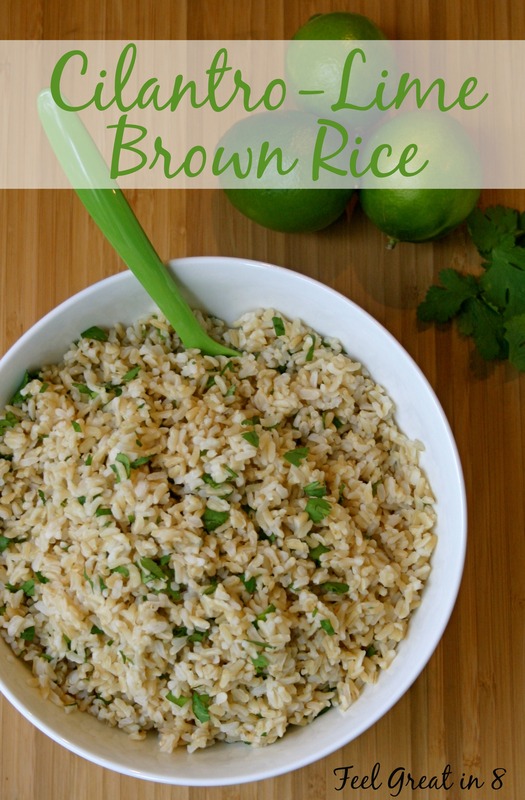 I use the Cracked Wheat variety because they are made with whole grains and no high fructose corn syrup. 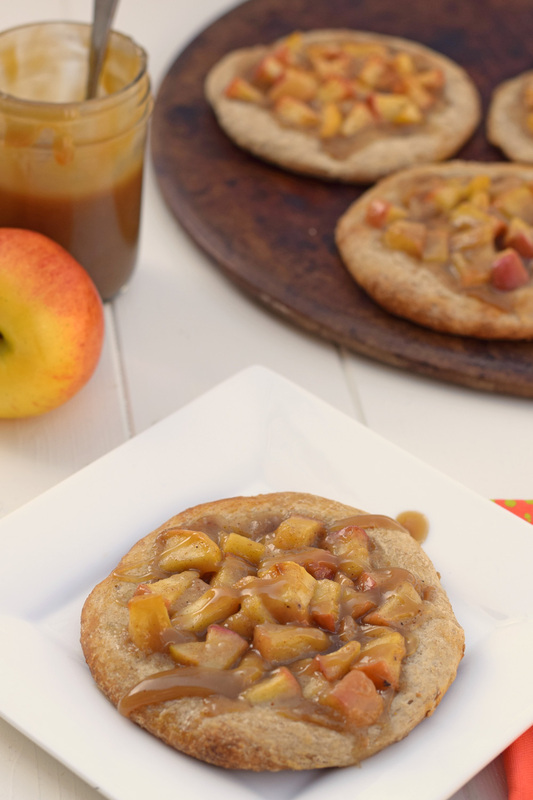 The kids won’t even notice the whole grains when they are covered with the delicious caramel apple topping. 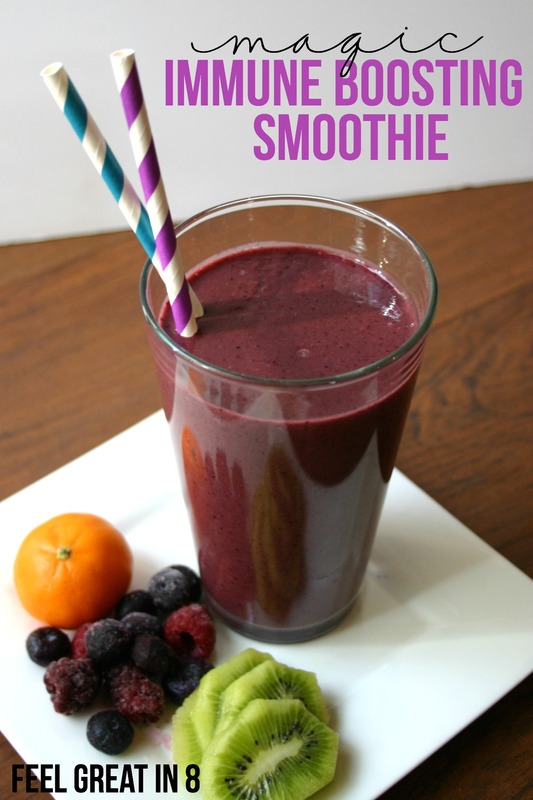 Even sneaking in a few extra healthy ingredients = a mom win. 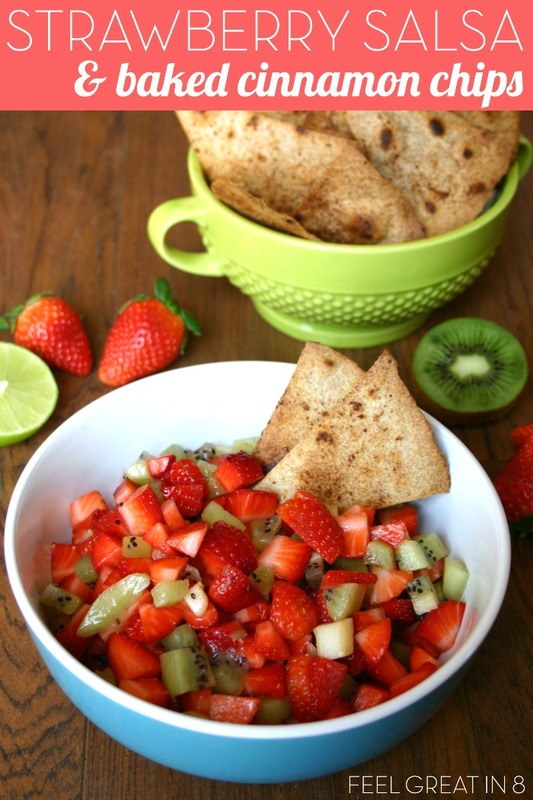 Plus, the topping is make with clean, simple ingredients, and no refined sugar! 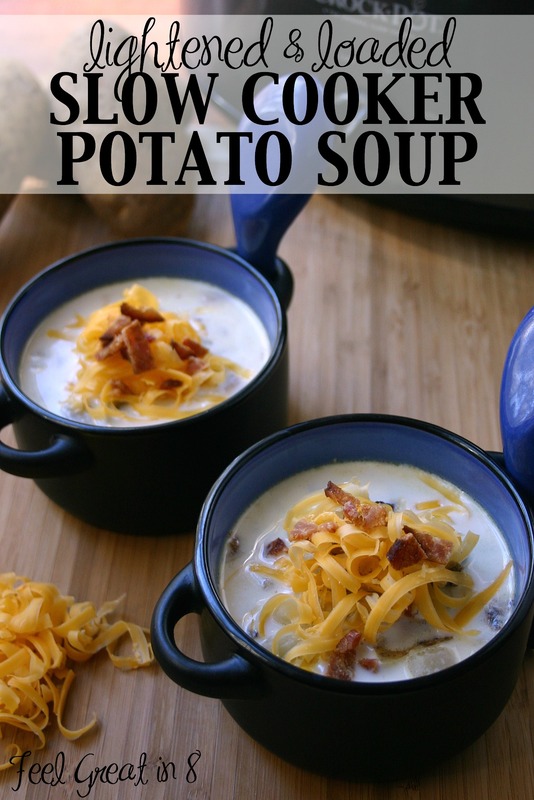 This one is a must try this fall! I hope you and your kids love this one as much as we did! 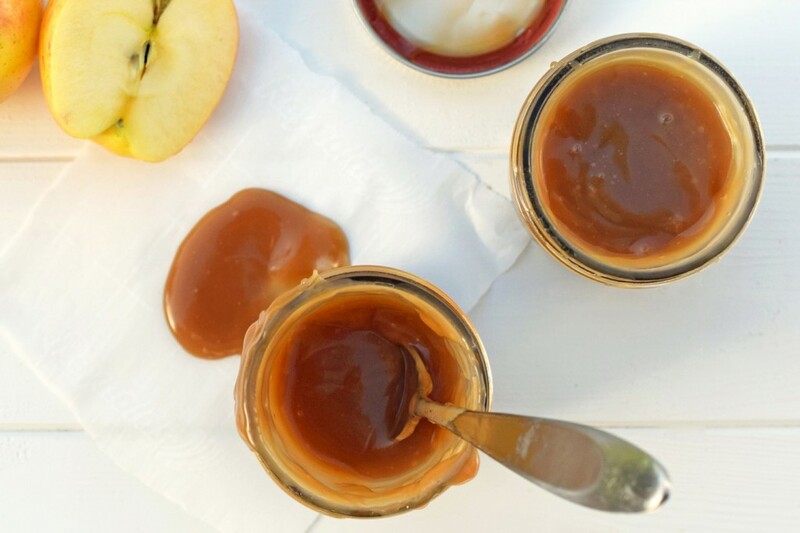 My favorite part of this delicious recipe is the homemade caramel sauce. 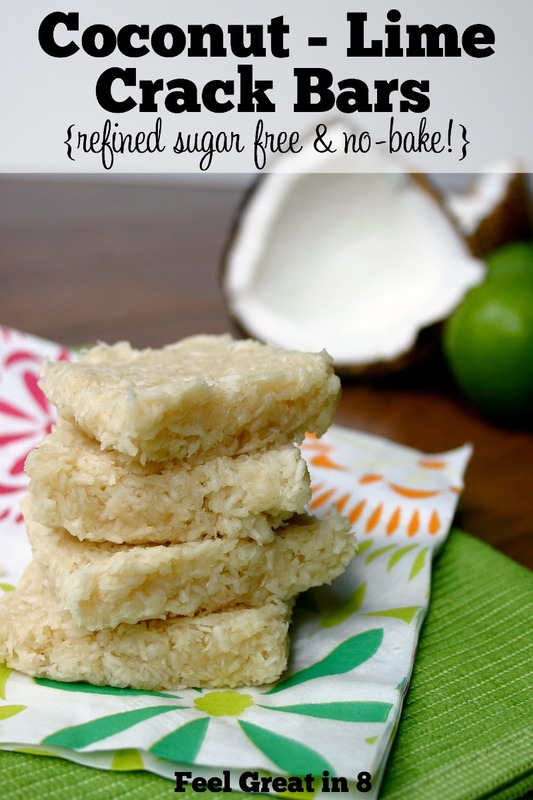 It’s paleo, vegan, dairy-free, refined sugar free, and so easy to make! 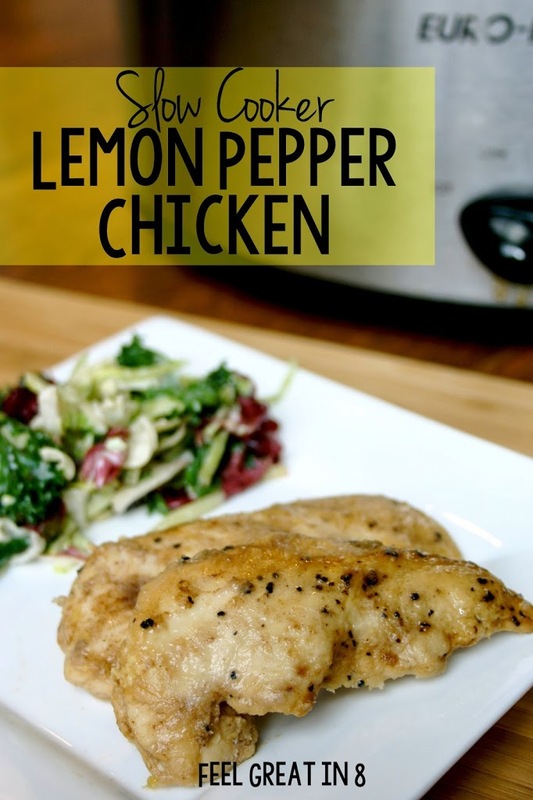 It takes some time to cook, but it is seriously food-proof and SO yummy. Definitely add it to your must-try list. 1. Unsweetened Full Fat Coconut Milk: This stuff is fantastic to have in the pantry! Make sure you buy the full fat kind and you can use it for this caramel sauce, in smoothies, and even make dairy free whipped cream with it! 3. Nutiva Unrefined Coconut Oil: I did a lot of research on coconut oil and this Nutiva brand is a good balance between quality and price. I’ve been very happy with the quality and the flavor, but the it isn’t outrageously expensive. I buy the big tubs and they last me 4-6 months, even though I use them often.